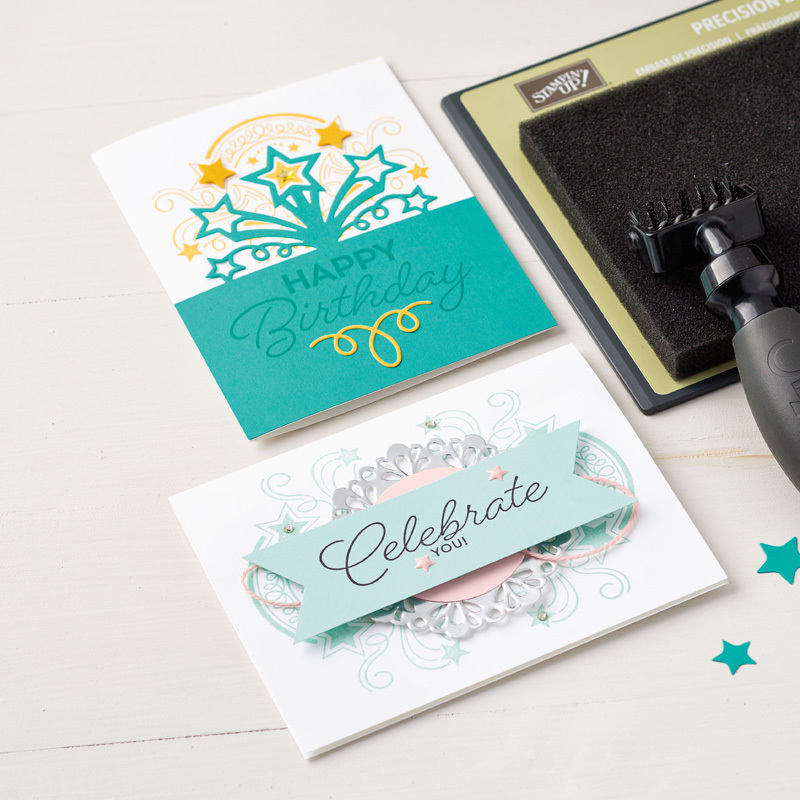 Make gorgeous, star-themed Birthday cards with the Birthday Blast stamp set. 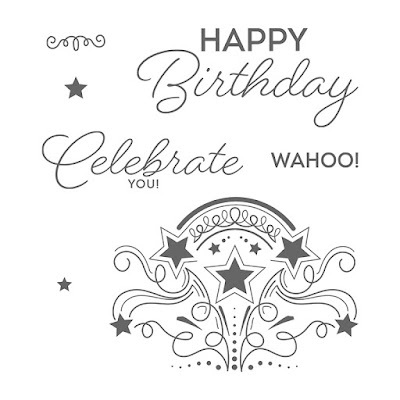 This set is also available in Clear Mount and is hugely popular for those special birthdays. 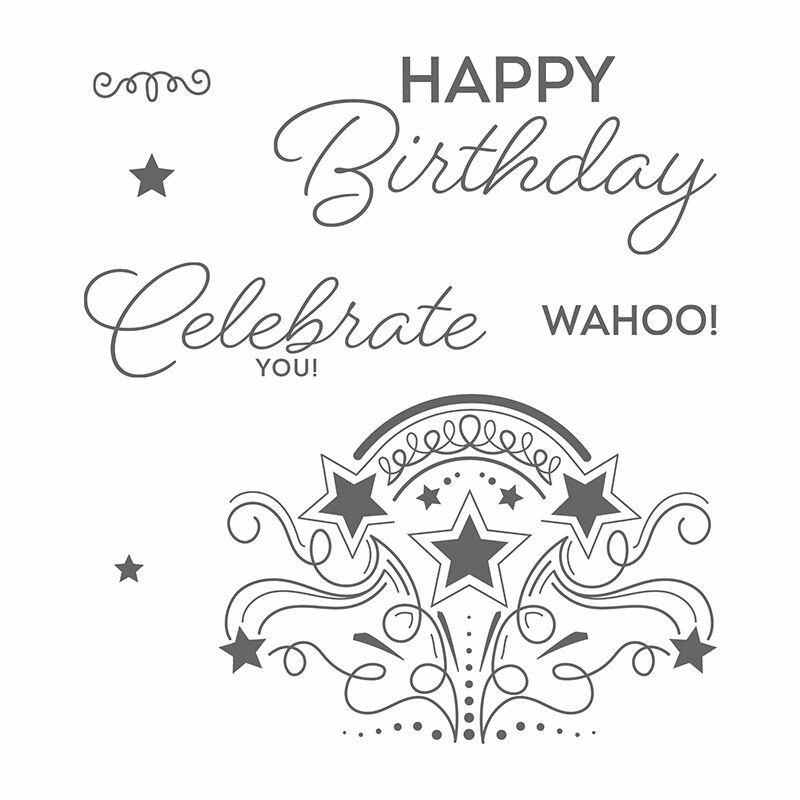 This stamp set co-ordinates with the Star Blast Edgelit Dies which are also utterly gorgeous! Join my team for only £99 and get £130 worth of products - it's so much fun!